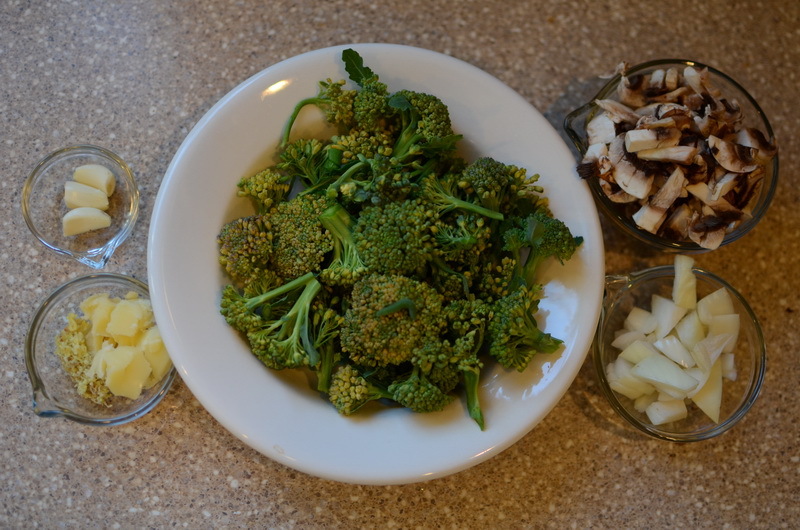 My CSA this week included broccolini. I love this stuff!! This recipe is an easy and delicious side you can whip up in just a few minutes. I use ghee (Paleo Butter) in this recipe that I got from Paleo Fuel and Fire. Very tasty!! 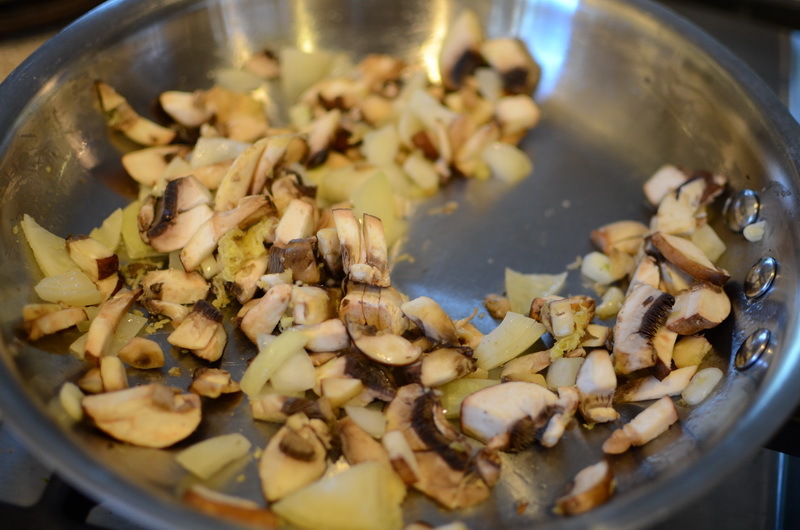 Melt the ghee in a pan on low heat, add in ginger, garlic, onions, and mushrooms. 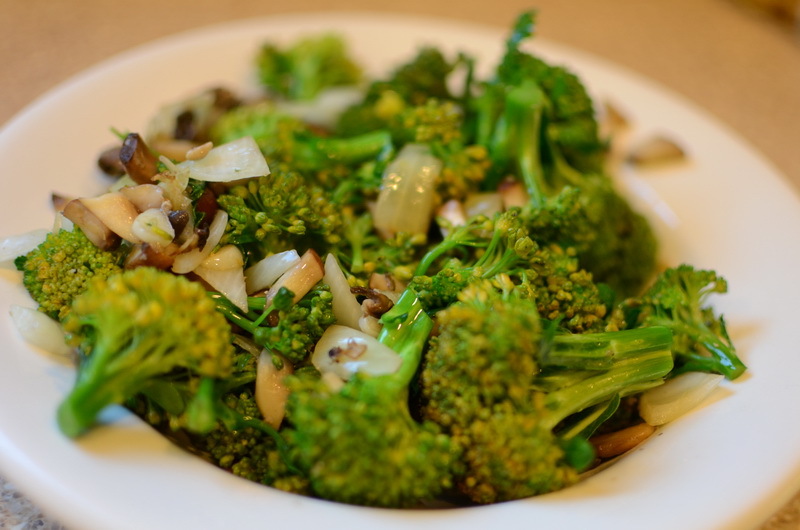 Saute’ for a minute or two and then add broccolini. Saute’ for a couple of more minutes. Remove from heat and enjoy!